The Auberge Private Residences at Esperanza offers whole ownership with all the luxuries and accoutrements of an Esperanza hotel guest. These three and four bedroom villas are situated on the highest pitch of the property, providing spectacular views of the Sea of Cortez. Punta Ballena is the master development community that is the home of Esperanza. Renowned for its privacy, seclusion, and awe-inspiring sense of arrival, Punta Ballena offers one of the very few environments suitable like Esperanza. Outside the gates of Esperanza but still within the warm embrace Punta Ballena there are two communities that take single, family living in the Baja to a new level. The community of Las Villas sits directly to the west of Esperanza and is made up of 28 villas that follow the plan and style of the founders of Punta Ballena, namely spacious and open, three bedroom floor plans with one detached casita. On the other side of Esperanza sits Las Residencias, which is a collection of 54 estate-sized lots, many of which has been designed and developed to the taste of the individual owners. 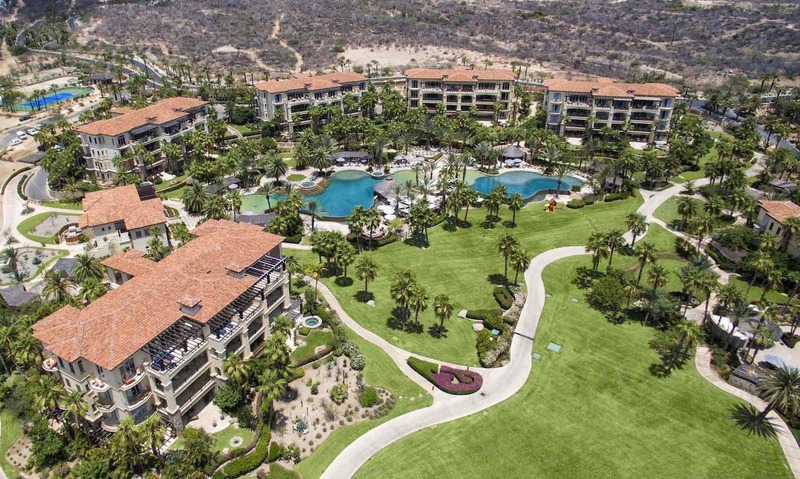 Both communities reach down onto the crashing surf of the Sea of Cortez and have exclusive access to the tennis courts, two miles of walking trails, and the incomparable Punta Ballena Beach Club. Homesites in these communities are offered at approximately $2.5m.